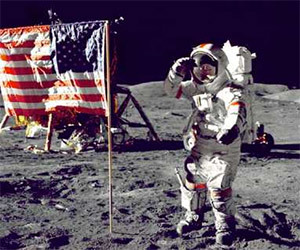 The Last Man on the Moon is a documentary film telling the story of Gene Cernan, the last person to set foot on the surface of the Moon. The coldest spot in the universe is currently the Boomerang Nebula, at -458 degrees Fahrenheit. 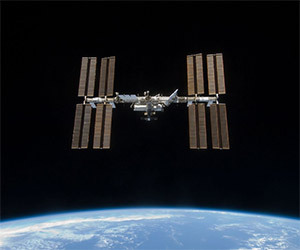 But it will soon be colder on board the International Space Station. 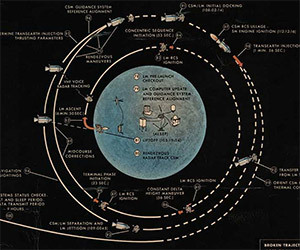 Take a look at this incredible chart showing the course of the 1969 Apollo 11 mission to the Moon, from launch to landing on the Moon to the return to Earth. 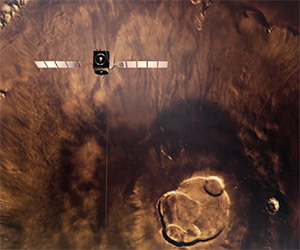 By combining high resolution images taken by the Mars Express spacecraft with topographical maps of the Martian surface, this incredible flyover video was created. 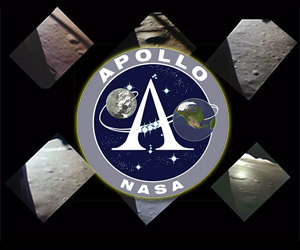 This moving video shows all six Apollo missions lunar modules as the descend and touch down on the surface of the Moon. 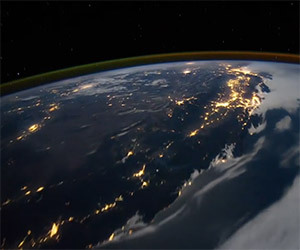 This breathtaking time lapse video is made up of images of Earth as seen from the International Space Station. 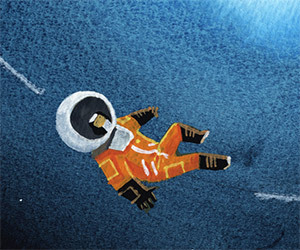 Sandra Bullock is catching the headlines with her performance in Gravity, but this art pays tribute to some of the true pioneering woman in space exploration. 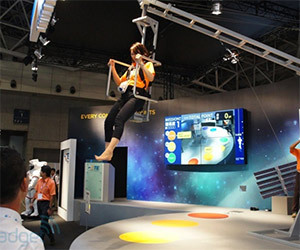 Find out what it feels like to walk on the surface of the moon in 0.6G gravity with this simulator created by TE Connectivity. 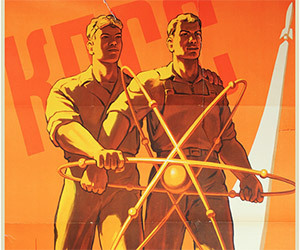 These Soviet-era space propaganda posters were featured in an auction this past spring. 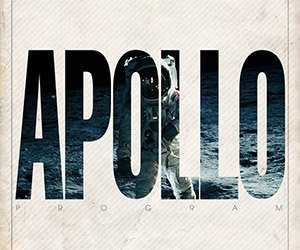 Wired looks at the various posters and the subject and artists behind them. These prints show the Millennium Falcon and Serenity in old style automobile ads. The copy makes fun of the fact that the two ships are referred to "lemons" but come out on top. 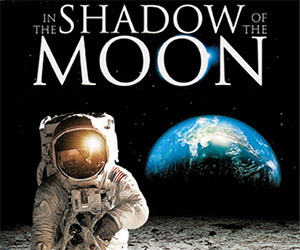 Watch the entirety of this 2006 British documentary, In the Shadow of the Moon, about the U.S. missions to the moon for free and streaming on YouTube. 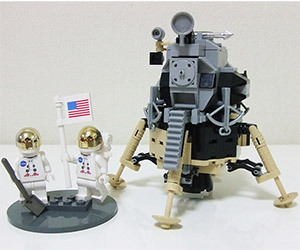 Cast your vote for this great LEGO set featuring the lunar landing module, command module and the lunar rover from the 1969 Apollo 11 mission. 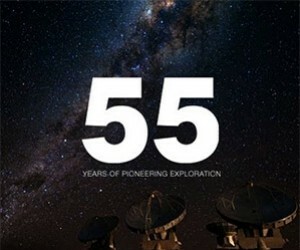 This video commemorates the astounding accomplishments of NASA over 55 years, highlighting NASA's pioneering achievements, both here on Earth, and in the final frontier.